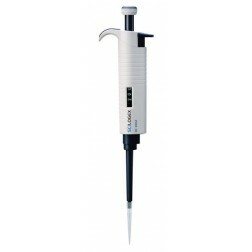 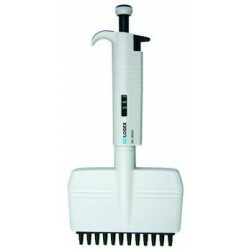 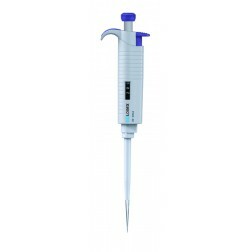 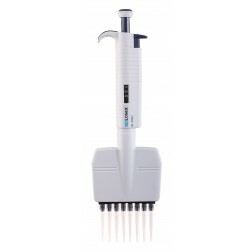 See our selection of lab pipettors, ideal for all your laboratory's manual or automated pipetting applications. 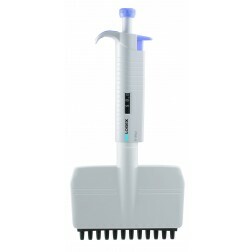 LPS isn't just another lab supply company. 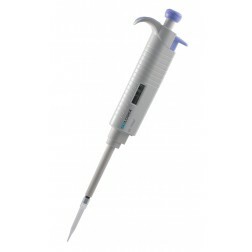 We provide complete procurement solutions.